An upper ridge persists over the S-CNTRL Europe while a deep trough on its western flank is pushed further east into France. A weak short-wave remains over SE Europe. Another weak low is centered over the Baltic States. 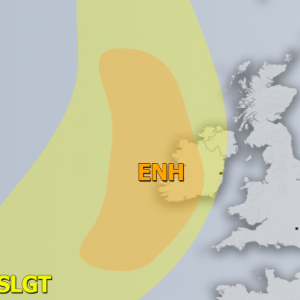 A MDT risk has been issued for W-CNTRL France towards CNTRL UK for excessive rainfall, severe wind gusts, large hail and some tornado threat. Storms should cluster into MCS or two towards the evening and spread into Benelux and CNTRL UK. High rain amounts are likely locally. 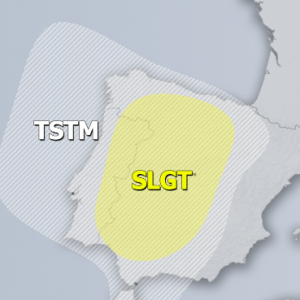 A SLGT risk has been issued for the area surrounding the MDT risk, including N Spain, E France and parts of UK for heavy rainfall and severe wind gusts. 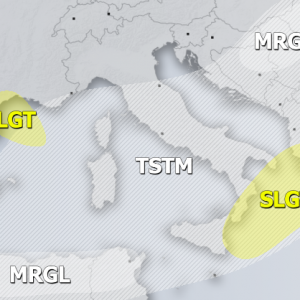 A SLGT risk has been issued for E Serbia, Bolgaria Romania, Moldova, CNTRL Ukraine and towards the E Baltic States nad NW Rusia with threat for torrential excessive rainfall. 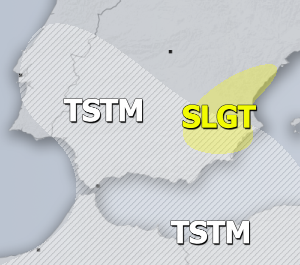 A SLGT risk has been issued for NE-CNTRL Turkey into SW Russia and Georgia heavy rainfall, strong wind gusts and marginally large hail.